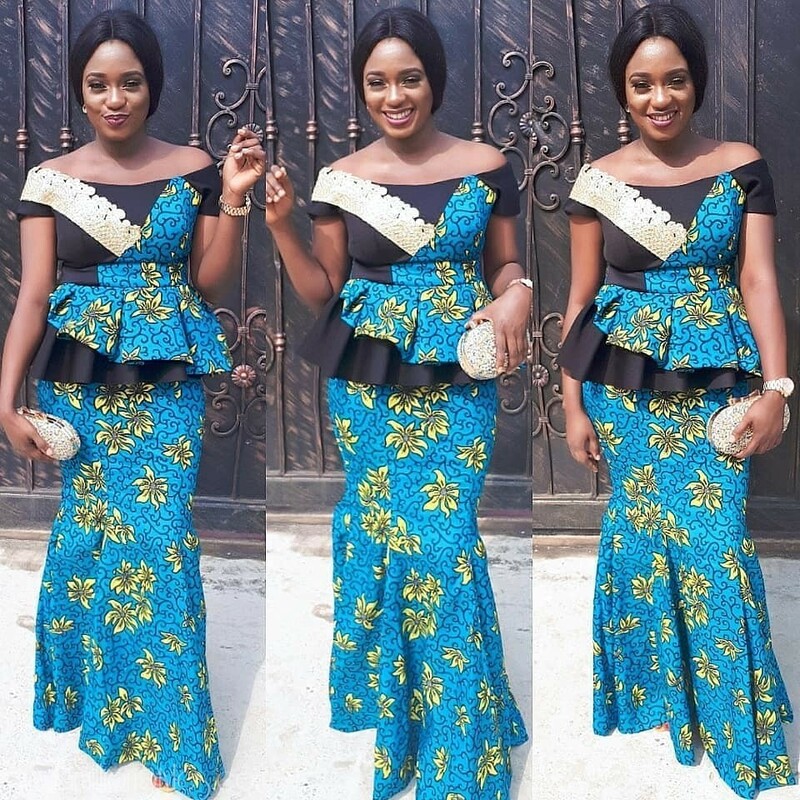 Ankara styles queens are the creme de la creme of the ankara society and they definitely rock fab ankara outfits well. 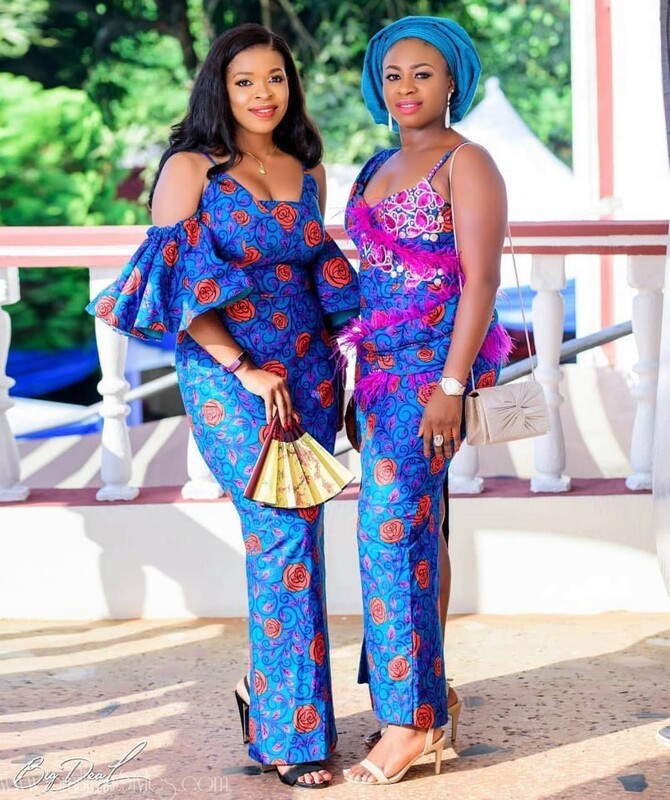 These are beautiful women who know how to bring on the Ankara A-game. 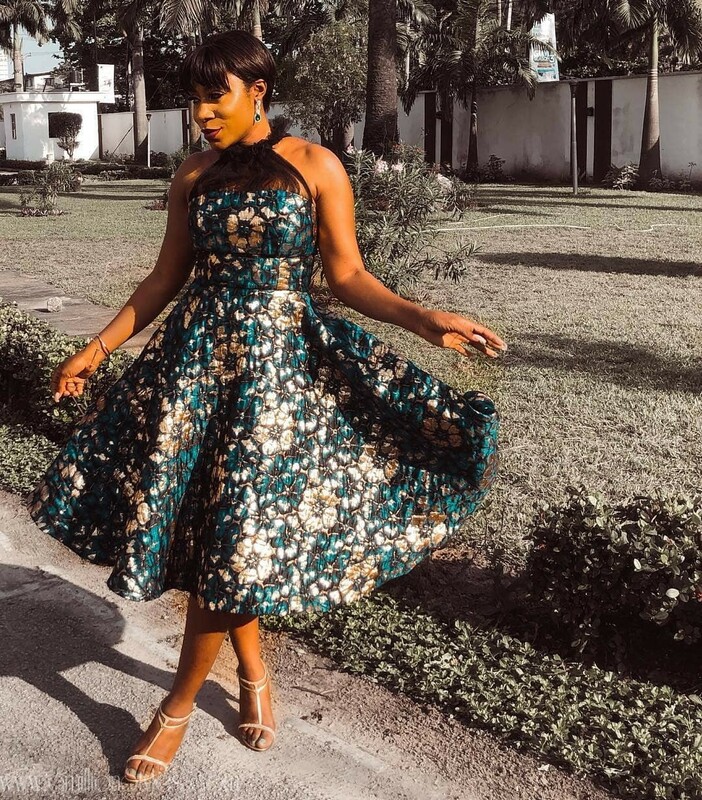 They are fearless and have the body and poise to carry their chosen styles well. 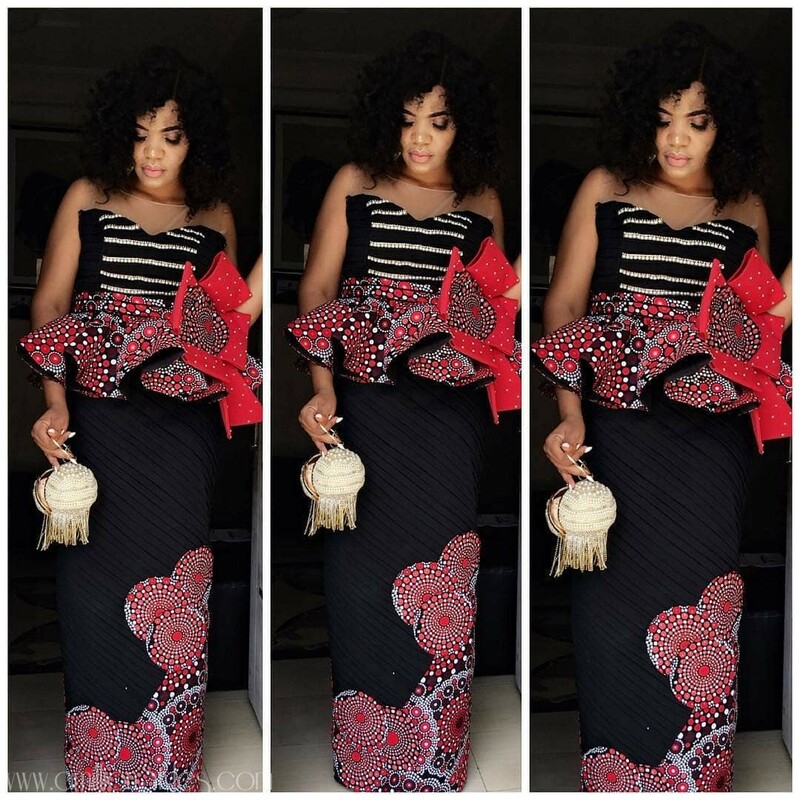 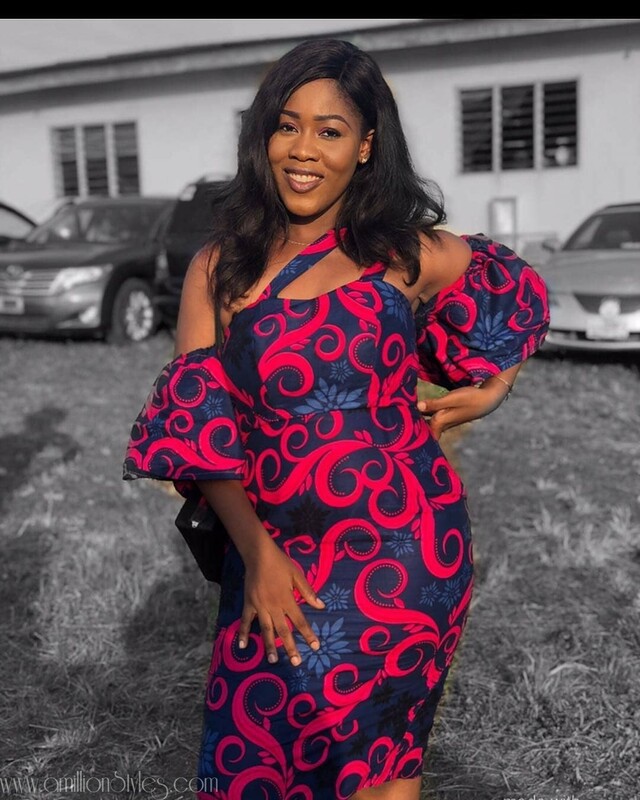 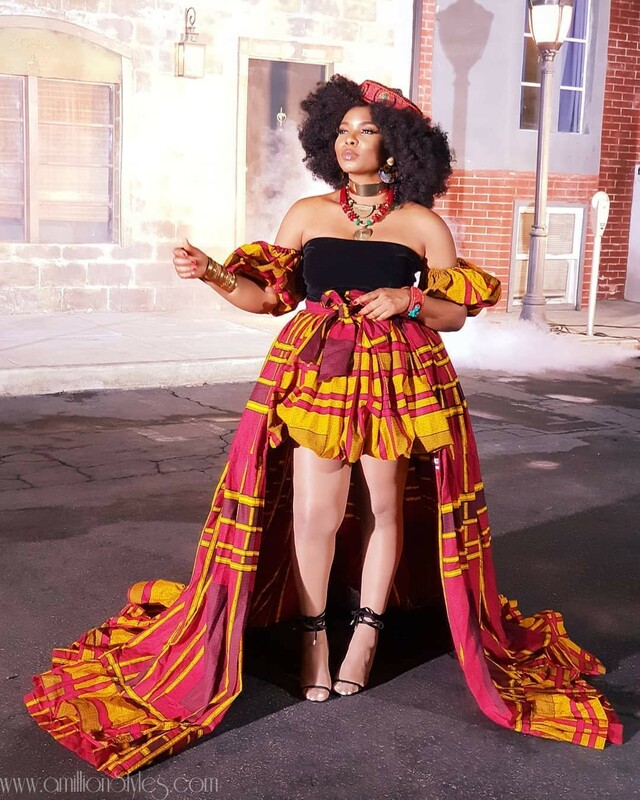 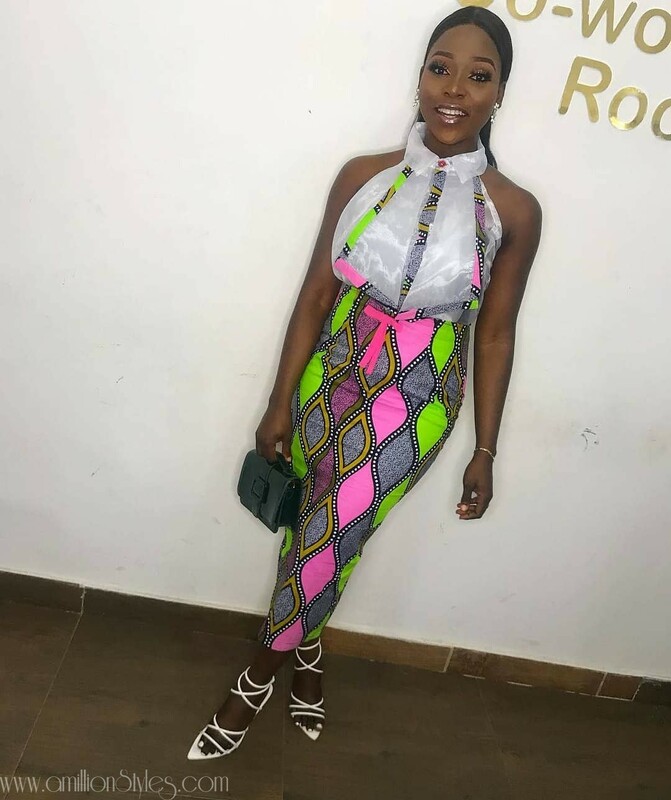 These ankara styles queens are trendsetters and they are trailblazers too. 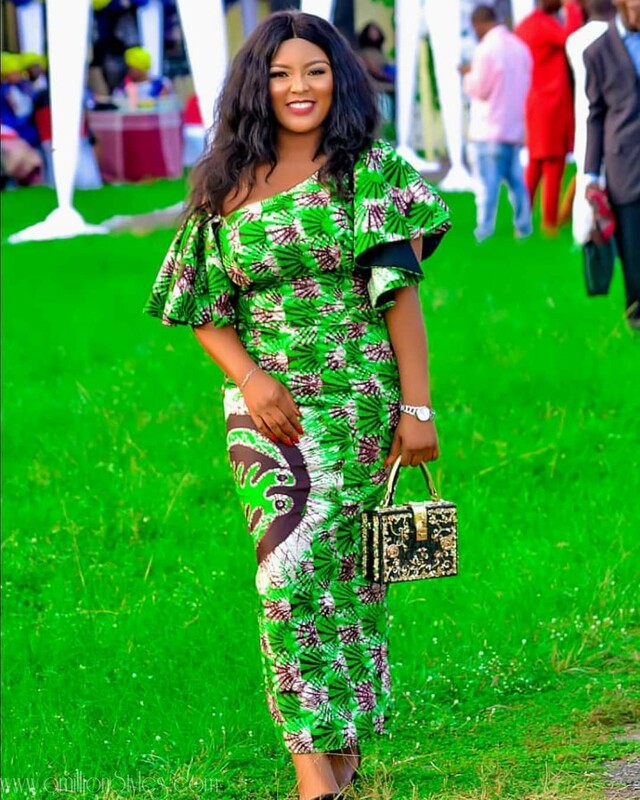 If you are someone like me who doesn’t like to “waste” fabrics on long styles, you can actually make between 2-3 outfits out of 6 yards of ankara fabric.At the end of the day, the ankara fabric perfectly fits the “no waste, no want” mantra.